The address listed is that of Samsung Germany. Klaus Schumann, meanwhile, does have a nomination story. 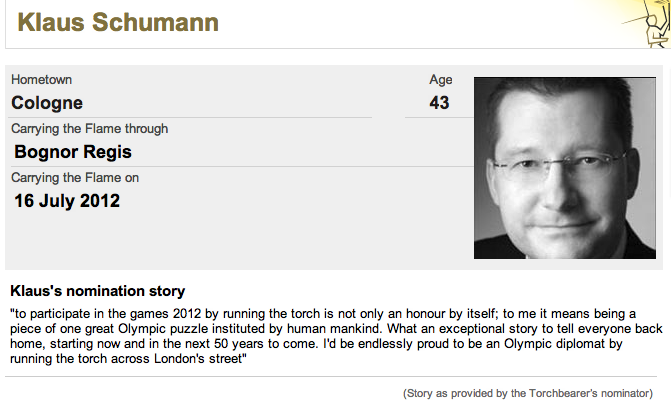 Klaus Schumann doesn’t mention anything inspirational in his story, nor does he mention his employers Samsung. But he does use the same image for his LinkedIn profile. 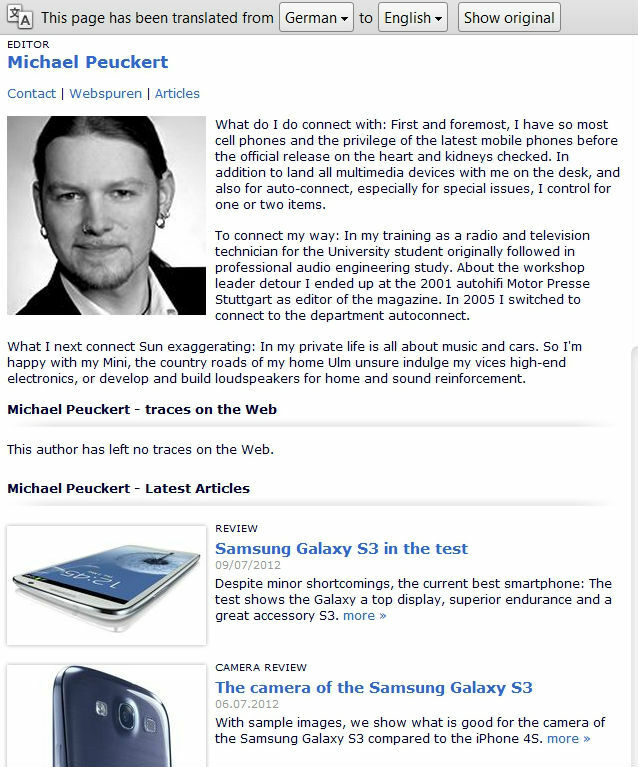 A Dirk Rombach is mentioned in this report on a Samsung event in Frankfurt, and quoted in this announcement. A Murat Yatkin is listed as Key Account Manager CE at Samsung. Of course, they could still possess inspirational stories – but none give any. Looking beyond that day but staying with German torchbearers, carrying the torch in Eastbourne without a story, is Michael Peuckert. “It was Samsung itself calling my attention to a great competition. They were searching for three German journalists to participate at the Olympic torch relay and who once want to carry out the honor of carrying the fire for about one kilometre themselves. Samsung itself has no impact on the selection of the subjects. This is solely down to the olympic committee. This again chooses its participants very carefully. It’s worth noting that his nomination story was not published on the official website. Systeam were announced as partners of Samsung in Germany late last year. Dirk Wittmer, from Ratingen in Germany, has a nomination story which simply says “Our company is sponsor of the regional football association Ratingen 04/19 and of the Dumeklemmer Triahtlon Ratingen.” It’s almost certain that his company is Euronics Germany, one of the sponsors of that triathlon, and where Wittmer is Chairman of the Board and has an address in Ratingen. The CEO of Euronics UK also carried the torch, in Salisbury, while the MD of Euronics in Hungary carried the torch on July 13, although he has since been removed from the official site. 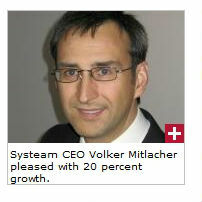 A Dr Jörg Ehmer is listed as a managing director of ElectronicPartner GmbH. Born in 1966, he would also be the same age as the torchbearer, and his registration on this register of directors gives the same hometown of Glashutten. On the same leg as Jörg will be Detlef Löffers from Lüdinghausen. He has no nomination story, but shares a name with the CEO of IT distribution company DELO, who signed a deal with Samsung in 2010. It’s hard to pin down Andreas Wienecke – could he be this hotels entrepreneur? (International Hotels Group are one sponsor with places to give out) Or could he be the Samsung customer care worker mentioned here? (At 56, the latter seems less likely). Martin Vogt could be Dr Martin Vogt, but that person’s academic history doesn’t sound like that of a 42-year-old, nor is it likely that he would not use his title. I’m waiting for an answer from his office UPDATED: No, it is not. Ryustem Kobakov is a mystery. But it’s clear that the list of examples from Samsung of ignoring LOCOG’s guidelines not to nominate executives continues to lengthen. See previous report on the executives whose names were removed from the official website. This entry was posted in investigation and tagged Andreas Wienecke, AndroidPIT, Bexhill on Sea, Bognor, Chip Online, Claudia von Salzen, connect magazine, DELO, Der Tagesspiegel, Detlef Löffers, Dirk Rombach, Dirk Schafer, Dirk Wittmer, ElectronicPartner GmbH, Euronics, Fabien Röhlinger, Jens Boecking, Klaus Schumann, Lisa Brack, Martin Vogt, Michael Peuckert, Murat Yatkin, Ryustem Kobakov, Salisbury, Samsung, Systeam, torchbearers, Volker Mitlacher by Paul Bradshaw. Bookmark the permalink. That is sad. Do you know if any pictures were taken? I know a German reporter who thinks she might know who he is, and an image would help confirm that.